The infiltration of the Internet into every aspect of life is irrepressible. There are now 3 billion Internet users worldwide (40% of the population) and over 35 million in Spain. 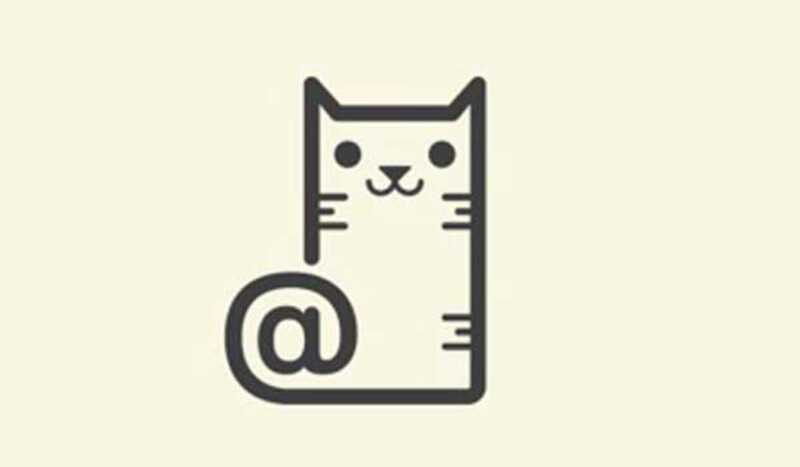 #Webcat knows this all too well. Now approaching its fourth anniversary, the initiative was born as a means for webmakers to share experiences and build a community of designers, developers and entrepreneurs. Each event centers on a series of short expert talks in a relaxed atmosphere over a few drinks. The sessions cover a variety of web-centered topics ranging from introductory to specialist subject areas. May’s edition features designer Cristina Chumillas discussing the new front-end for Drupal 8, designer and coder Adrià Jiménez on prototype interaction and animation with Framer and developer Tomás Cornelles on web components.